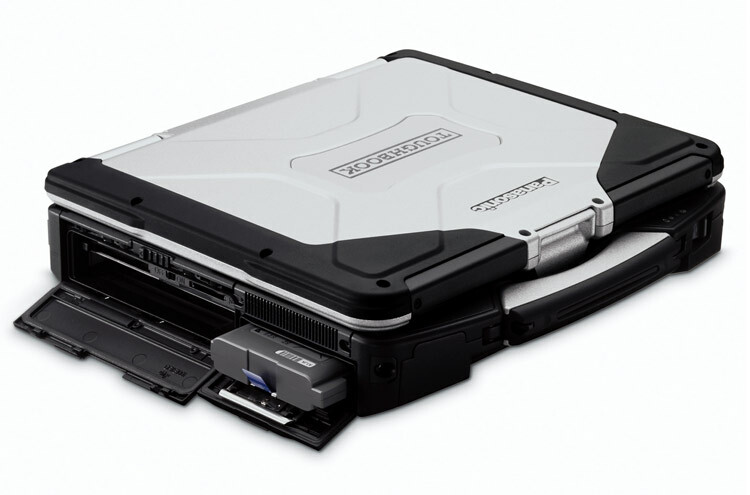 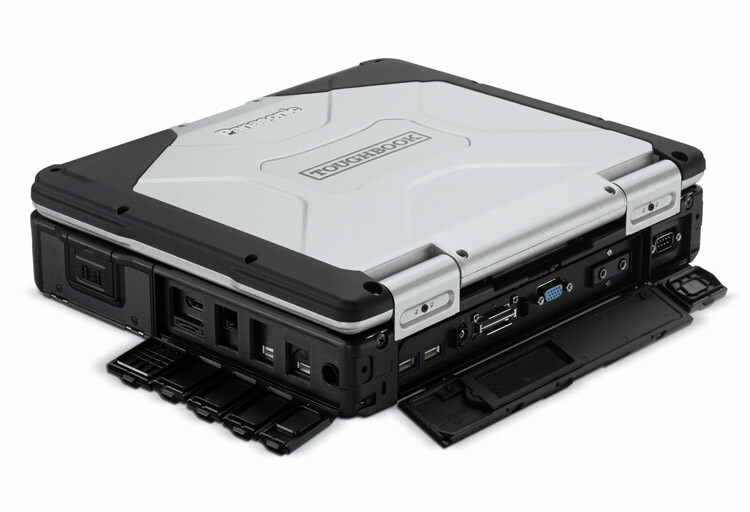 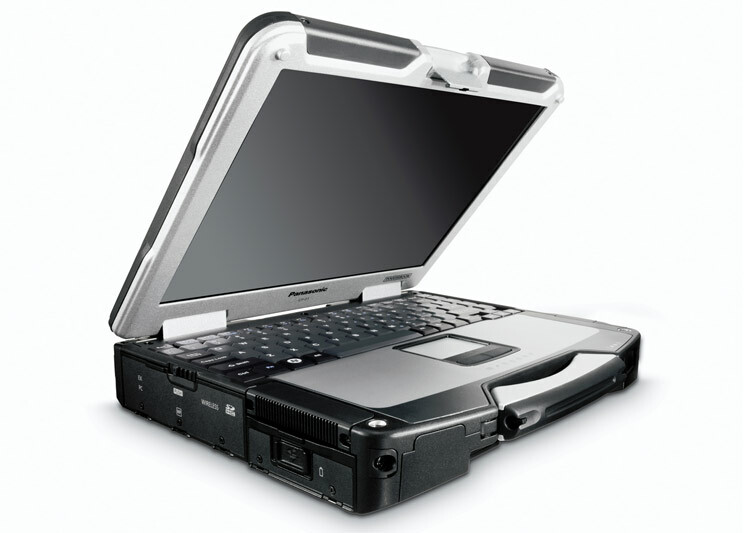 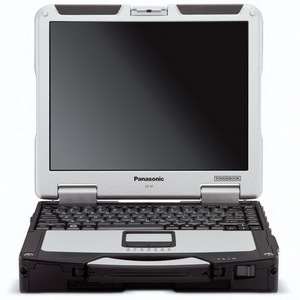 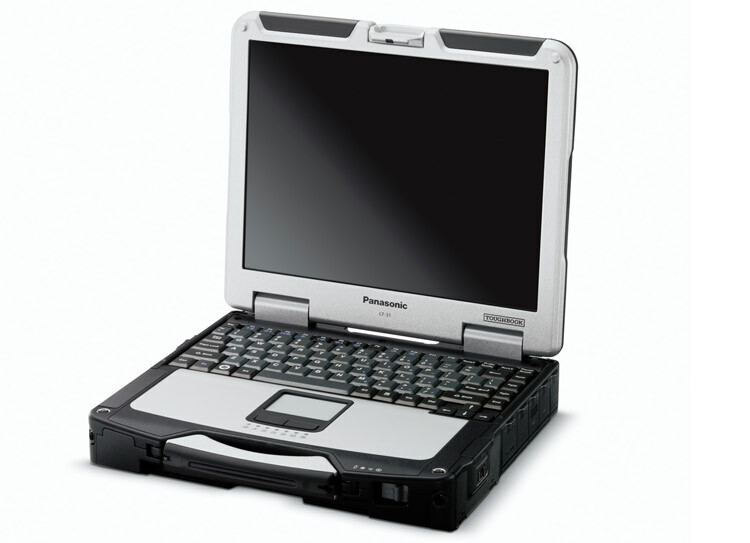 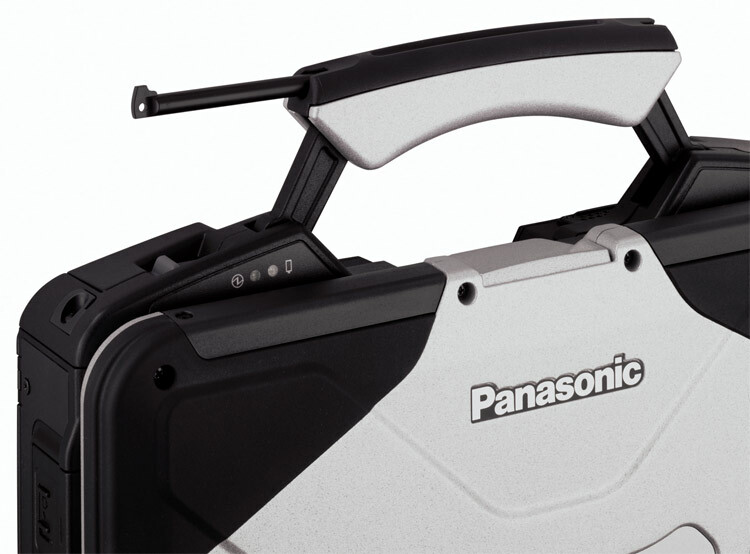 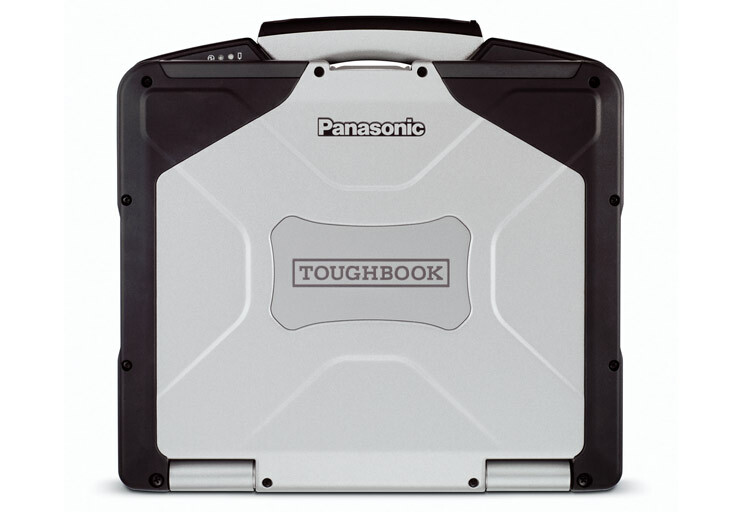 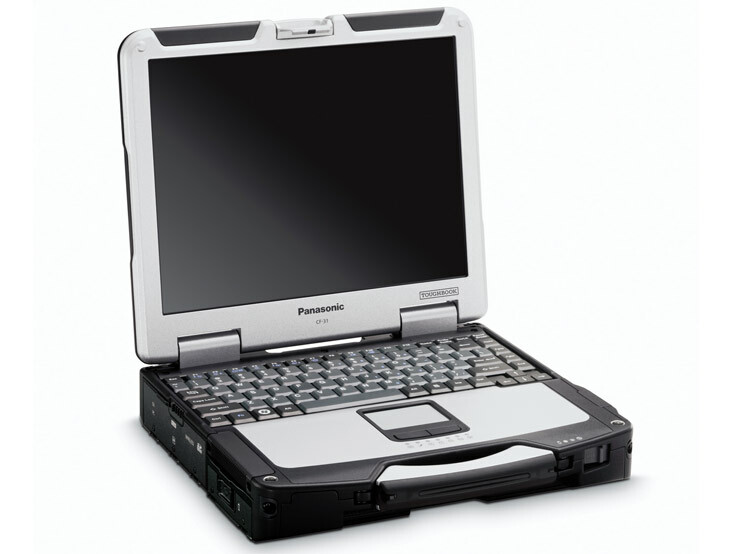 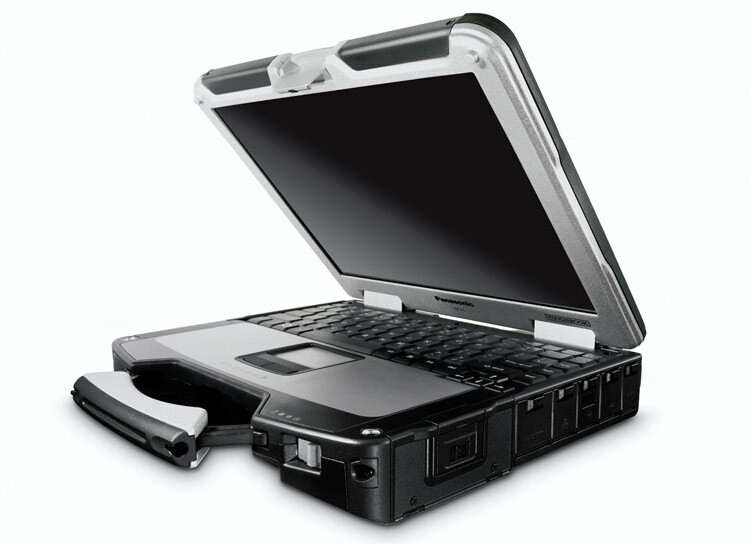 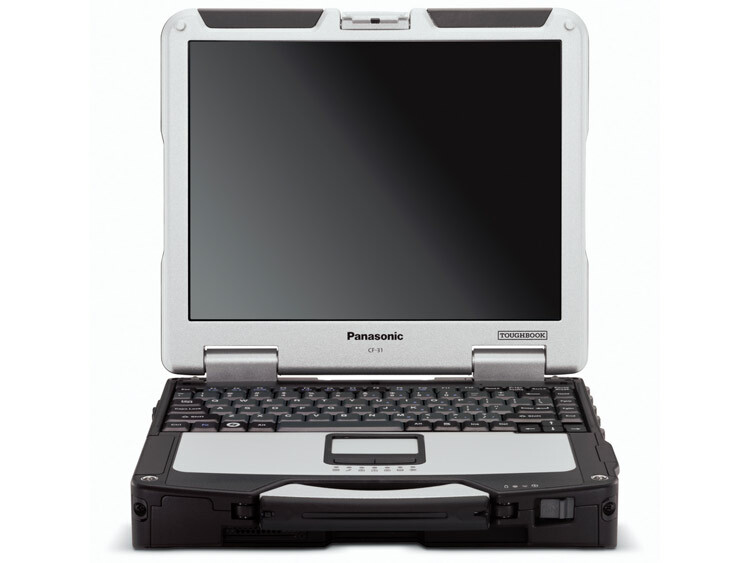 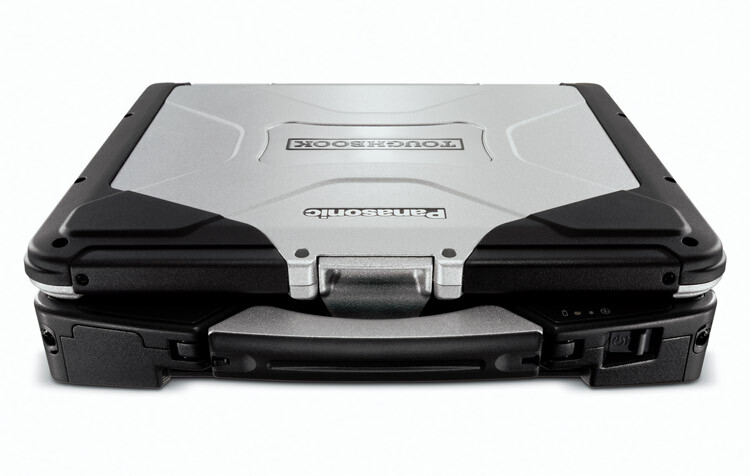 Panasonic Toughbook 31, the reliable Windows® laptop offering the highest performance in its class along with the world's most rugged design. 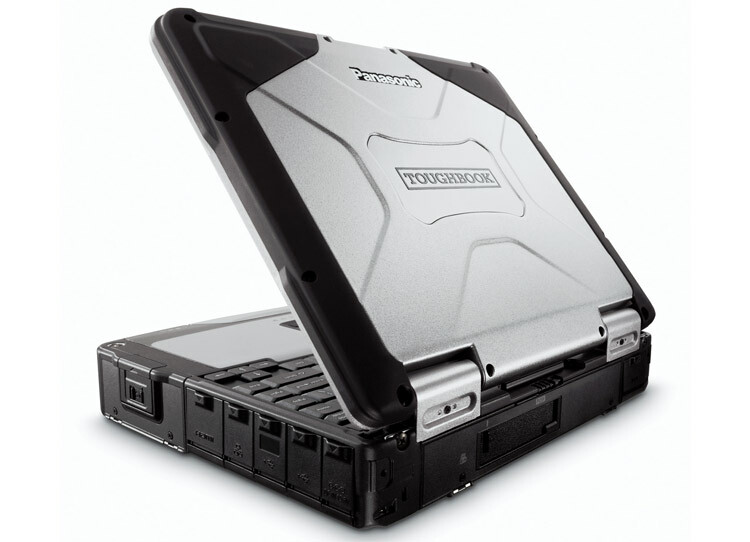 With drop shock protection and a MIL-STD-810G and IP65 certification1, it's the undisputed leader in the fully rugged category. 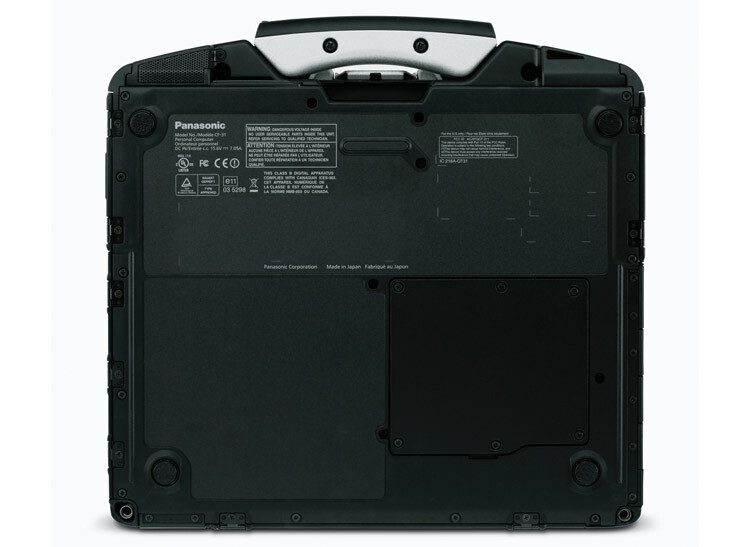 Its 5th gen Intel® Core™ i5 processor packs a punch to deliver desktop-class performance and amazing battery life -- 18 hours, or 27 hours with optional media bay 2nd battery. 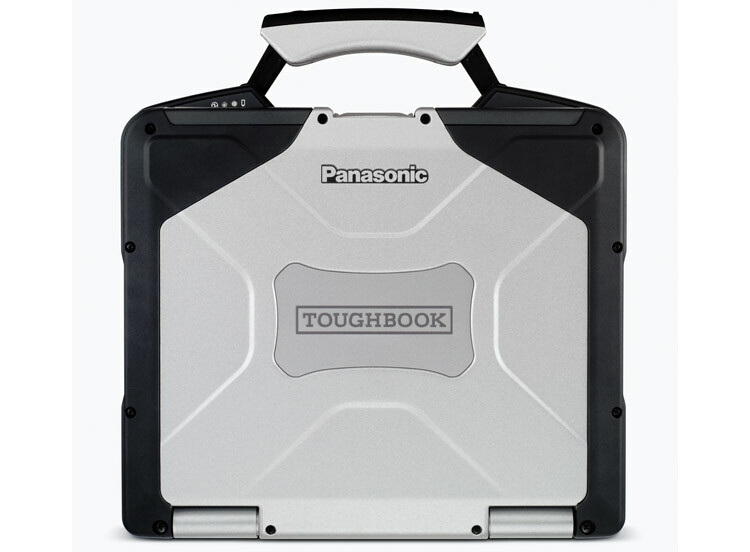 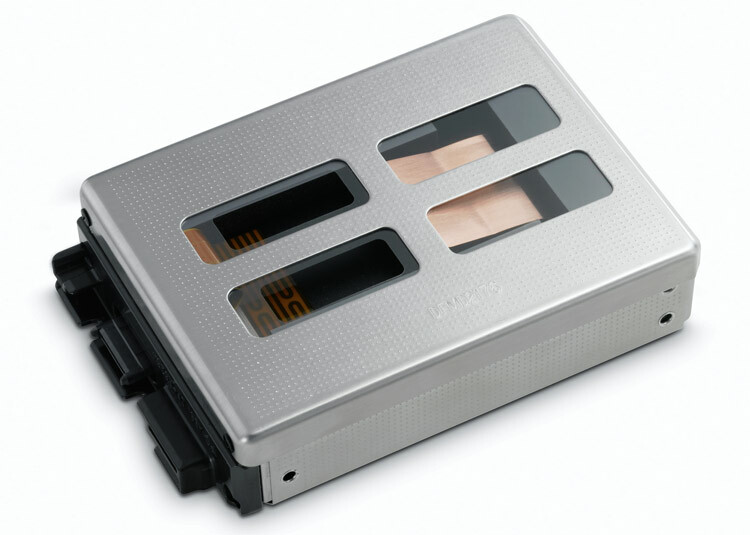 The Toughbook 31 offers a 13.1" brilliant 1200 nit touchscreen available with Panasonic CircuLumin™ technology, integrated webcam and DVD player.